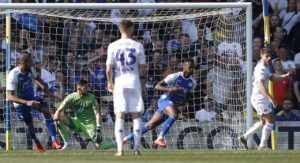 Gavin Massey bagged a brace as 10-man Wigan dented Leeds' automatic promotion dreams with a shock 2-1 win at Elland Road. 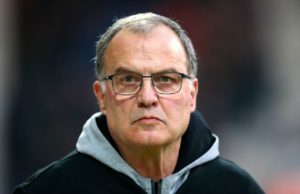 Leeds boss Marcelo Bielsa has his fingers crossed that Liam Cooper's injury is not a bad one and that he will return to the side soon. 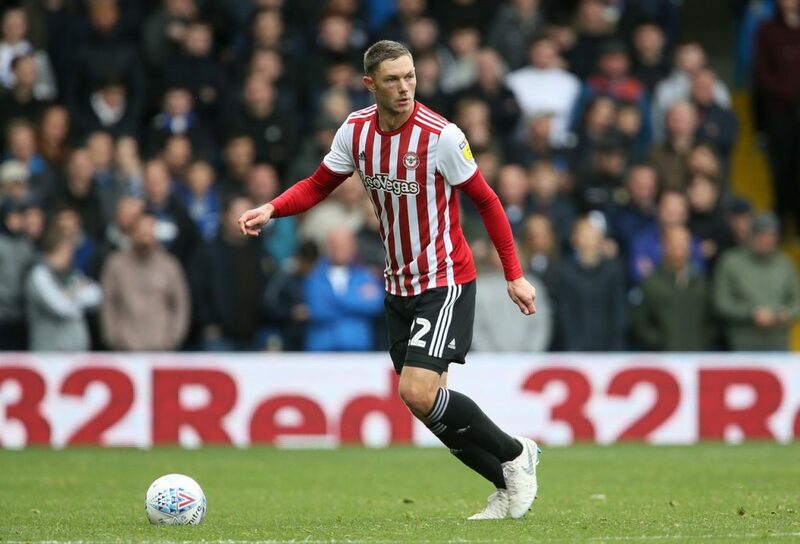 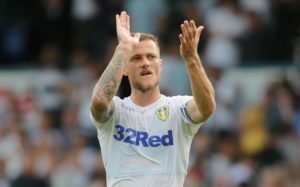 Marcelo Bielsa says he is hopeful Liam Cooper has avoided a serious injury after pulling out of their game late on Saturday. 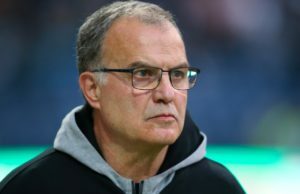 Sheffield Wednesday boss Steve Bruce has praised the impact Leeds' Marcelo Bielsa has had on the Championship. 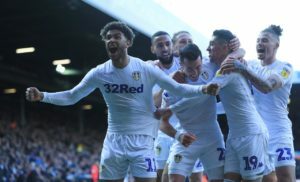 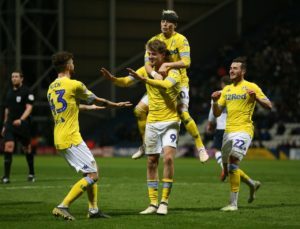 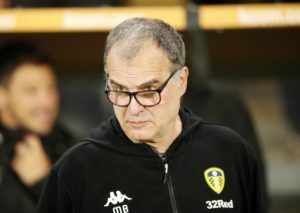 Leeds boss Marcelo Bielsa has told his players to win their last five matches of the season to ensure they gain promotion. 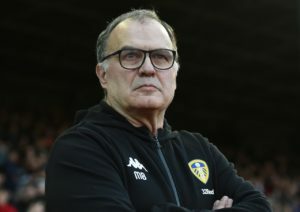 Leeds boss Marcelo Bielsa has no fresh injury concerns ahead of the Yorkshire derby against Sheffield Wednesday. 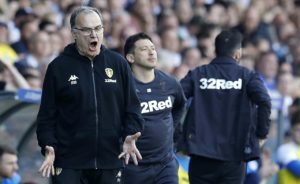 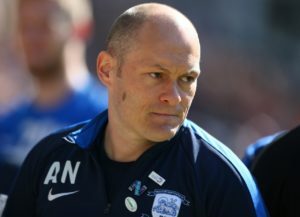 Leeds have a major injury worry ahead of their clash with Preston at Deepdale on Tuesday night with Pablo Hernandez an injury doubt. 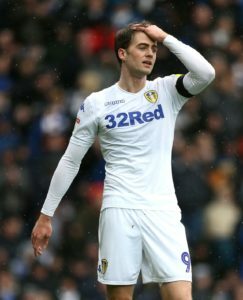 Leeds manager Marcelo Bielsa refused to blame Patrick Bamford for a shock and damaging 1-0 defeat at Birmingham. 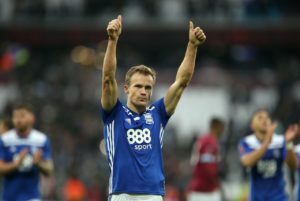 Birmingham will have Maikel Kieftenbeld back in contention for the visit of title-chasing Leeds. 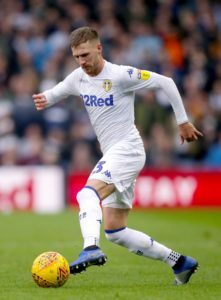 Leeds left-back Barry Douglas has had successful surgery after rupturing the medial ligament in his left knee. 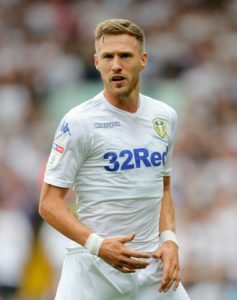 Leeds defender Barry Douglas has been ruled out for the rest of the season with knee ligament damage. 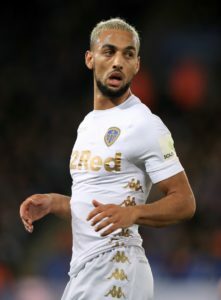 Leeds manager Marcelo Bielsa says Kemar Roofe will be available for selection from next week. 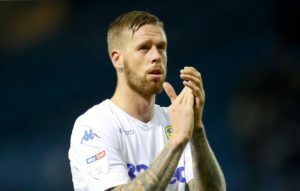 Leeds United have been handed a boost on the injury front with the news that Pontus Jansson could be fit for the Millwall clash. 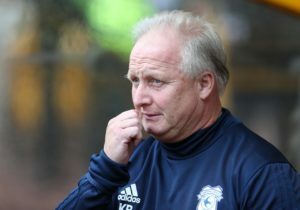 Former Leeds and Sheffield United boss Kevin Blackwell cannot choose between his former clubs in the Sky Bet Championship's race for automatic promotion.